U.S. and Norwegian oil majors Chevron and Equinor (EQNR.OL) have become the latest target of activist investors moving to force five of the biggest oil companies to commit to fixed emissions targets and align with the Paris climate agreement. 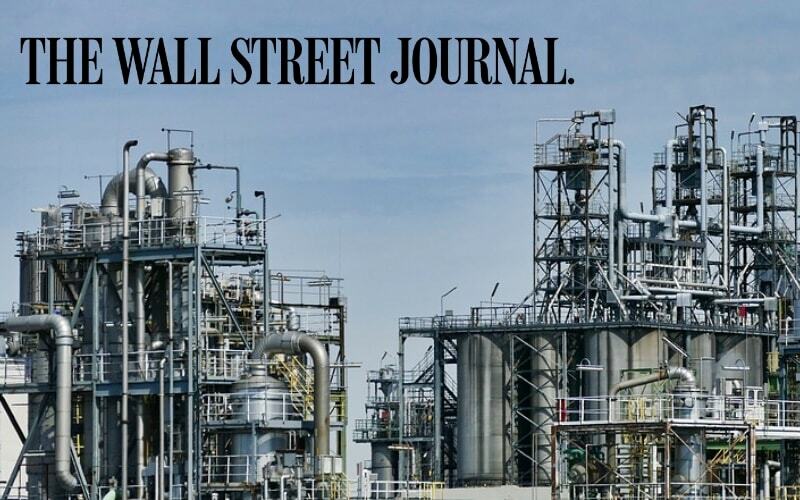 The effort, part of a wave of climate-related proxy resolutions planned for spring 2019 annual shareholder meetings, is being led by investor groups Follow This, As You Sow and Arjuna Capital. 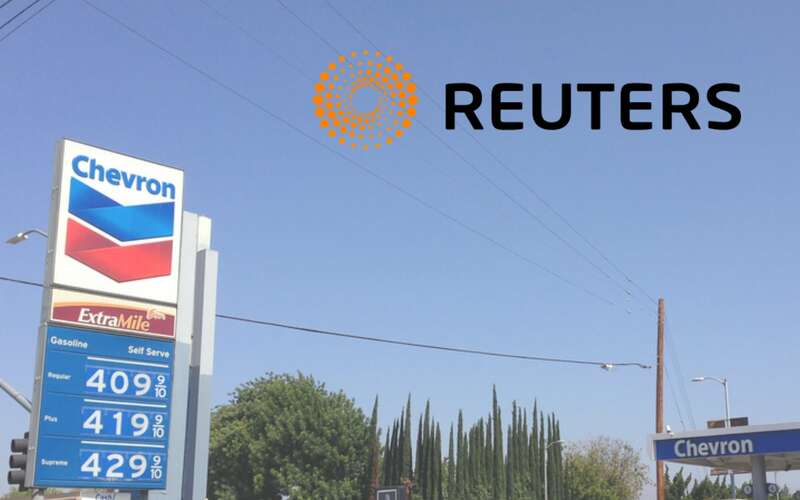 The activist investors now want Chevron (CVX.N) to report on how it can reduce its greenhouse gas emissions to meet the Paris accord, arguing climate change presents “portfolio risks to investors,” according to a copy of the resolution reviewed by Reuters. In Europe, Follow This filed a climate resolution for Equinor’s 2019 annual general meeting, mirroring its activist moves on BP (BP.L) and Royal Dutch Shell (RDSa.AS). Following pressure from its investors, Shell made a U-turn setting out plans to introduce three-year or five-year carbon emissions targets linked to customers’ use of its fuels and affecting executive pay beginning in 2020.